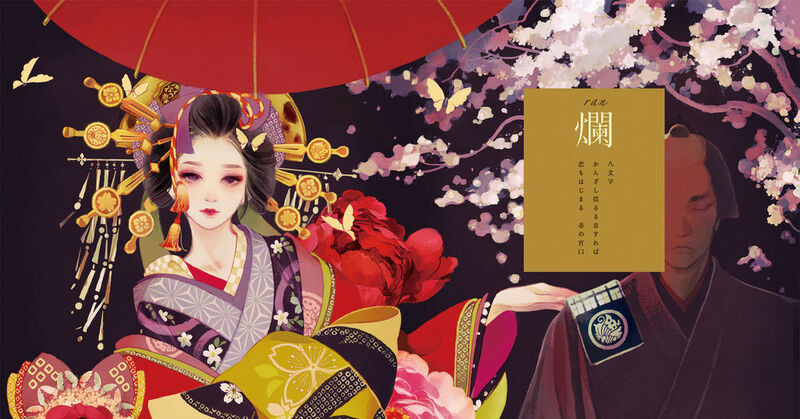 During the Edo period, Yuukaku Yoshiwara prospered because he created high-status courtesans. With a beautiful face and being highly educated, these courtesans won the hearts of many. Here is their collection! This Spotlight was suggested by 海央! Thanks for the great suggestion.